Plan Your Fishing Trip to South Dakota! Glacial Lakes Regional Travel Guide! 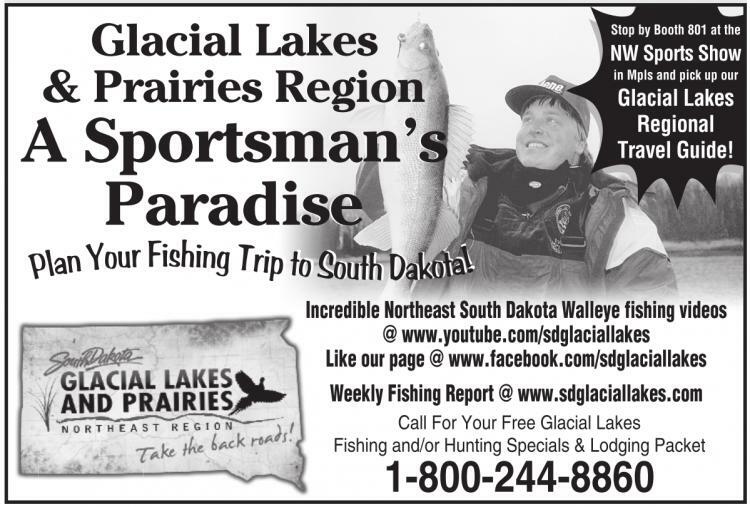 Plan Your Ice Fishing Trip Now!